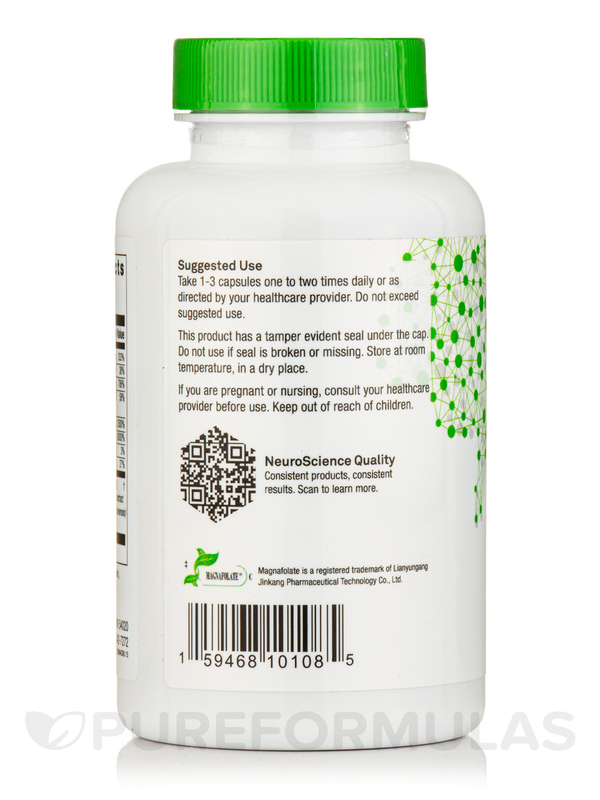 I was prescribed AdreCor by Neuro Science by my nutritionist and it helps so much! 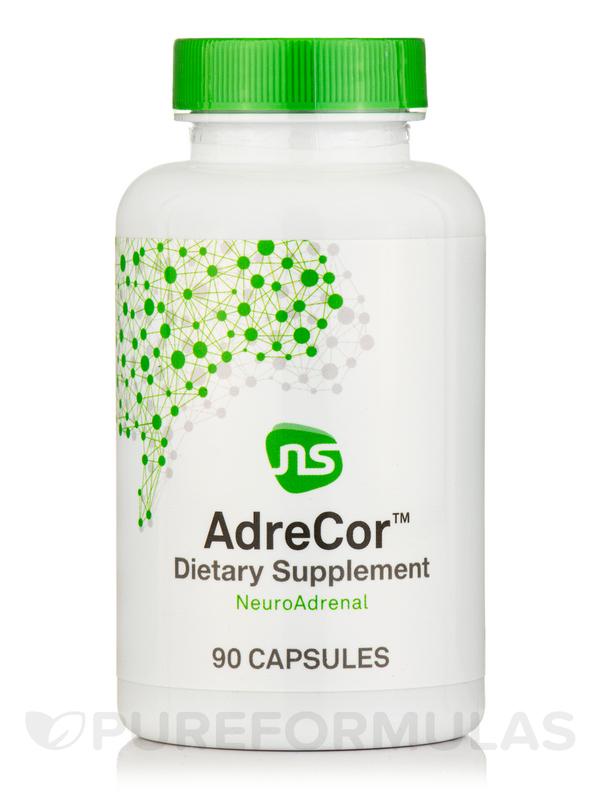 My healthcare practitioner recommended AdreCor by NeuroScience to help my adrenals. After taking it for three months, it will be interesting to see how testing comes back to determine efficacy. 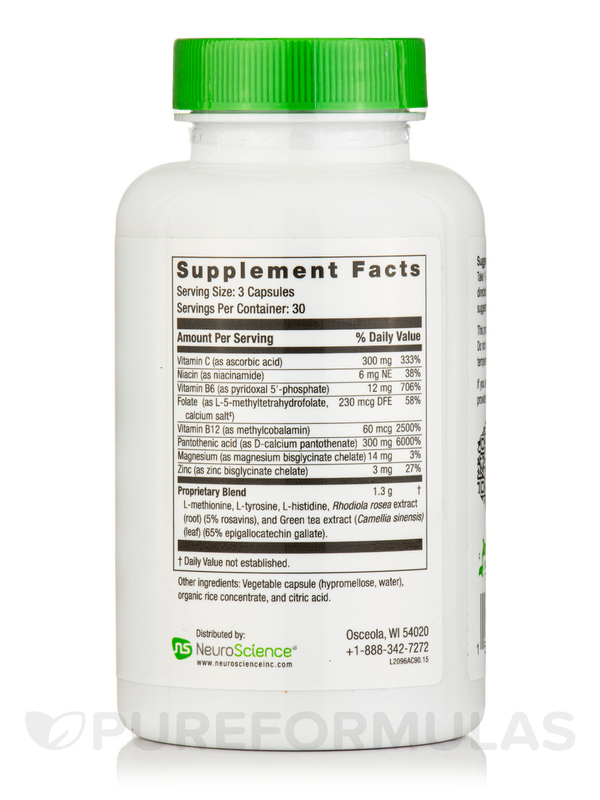 Contains non-glandular ingredients important for adrenal health and reducing stress-induced fatigue. 12. Dakshinamurti K. Ann NY Acad Sci. 1990;585:128-44. 16. Kvetnansky R‚ et al. Physiol. Rev. 2009;89(2):535-606. 17. Blier P. J Psychiatry Neurosci. 2001;26 Suppl:S1-2. 18. Verhoeff N‚ et al. Pharmacol Biochem Behav. 2003;74(2):425-32. 19. Xing B‚ et al. Brain Res. 2016;1641( Pt B):217-33. 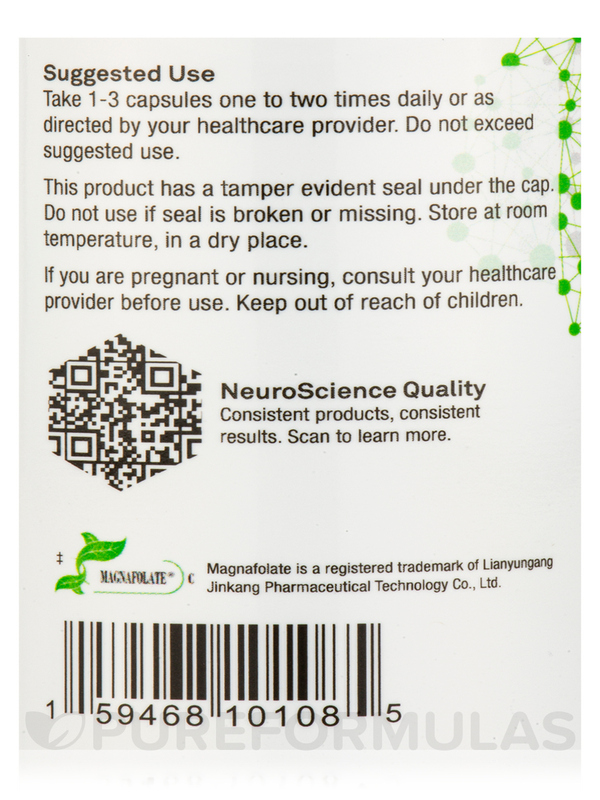 If re-testing of adrenal function comes back positive, this product will be much preferred in supporting the adrenals. 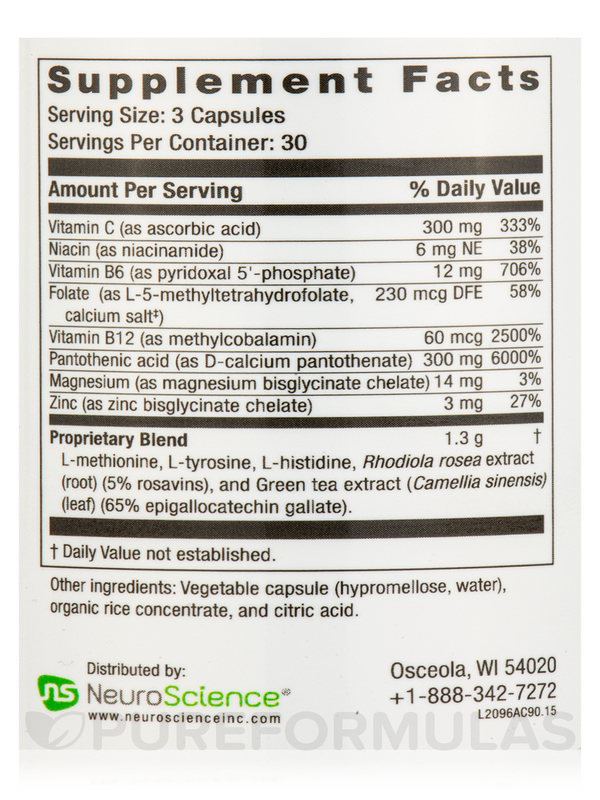 Testing is expensive to determine how my adrenals are doing after taking this for several months. This isn't the product's issue, but does contribute to knowing if the product is working as anticipated. AdreCor is great and was recommended by N dr.